We help you to keep up with the digital evolution by focusing on your advisory, consulting, and organisational transformation services. We identify your organisation’s business objectives and the best way to serve your customers. Becoming a data driven organisation, is essential to your organisation’s ability to deliver a customer-centric experience. We help you redefine leadership, culture, and structures to support this change.  Velvot helps companies identify opportunities for innovation and stay competitive. Digital leaders are actively managing the constant shift in technology and their customers’ needs to drive the best digital strategy for their organization. Velvot helps companies identify opportunities for innovation and stay competitive. Customer expectations are rising and businesses need to stay fresh or risk losing valuable customers to their competitors. Velvot’s Digital Transformation solutions and services can help companies identify the gaps in their strategy and invest in the best open technologies, offering key insights to drive digital strategy. We help you to define and prioritize digital initiatives aligned to your organisation’s strategic direction. We transform your organisation by redefining how you operate. We help you evolve your organisational culture to ensure sustainable change. We translate your strategy into execution by providing strategic oversight, ensuring the achievement of relevant and desired business outcomes.